Happy New Year! I’m excited to report that The Fiction of Time Destroyed (2015) for alto flute, bass clarinet, cello, and electronics has been selected as a finalist for the 2016 ASCAP/SEAMUS Award! 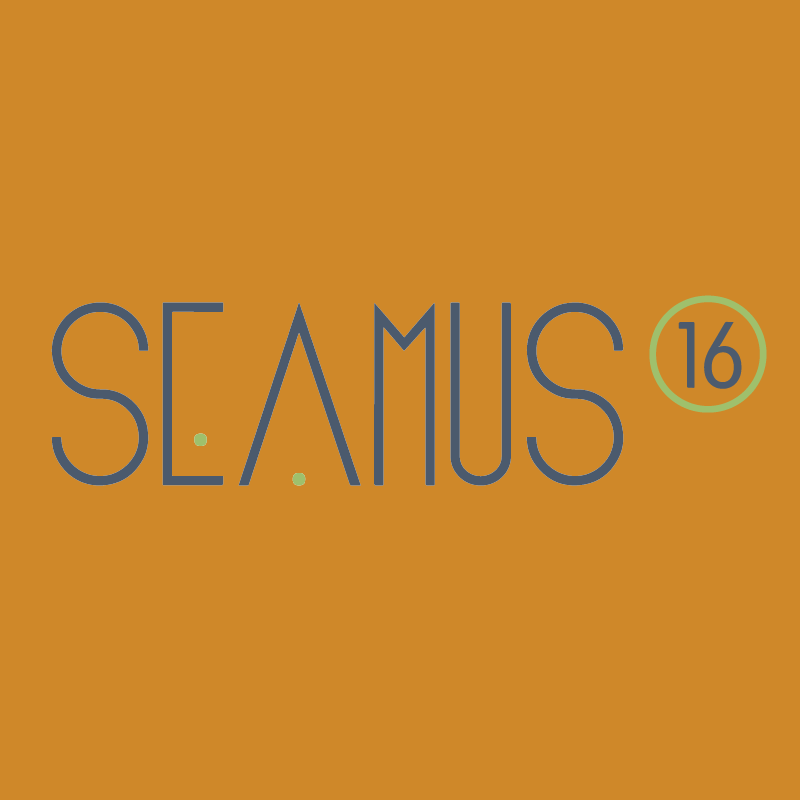 Winners will be announced at the SEAMUS National Conference this February at Georgia Southern University, Statesboro. I’m looking forward to the conference!